FREE WITH PURCHASE! 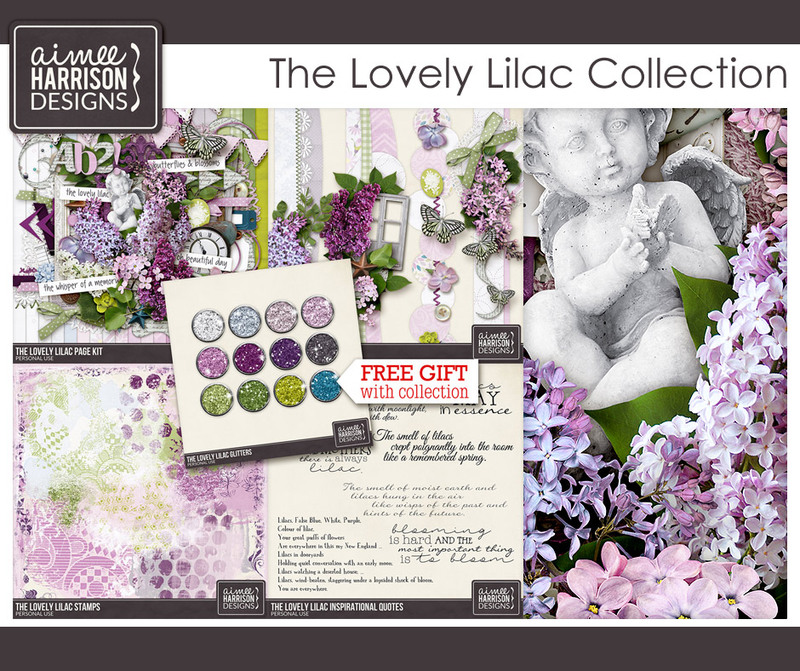 Receive 12 Glitters with the purchase of this collection. This item is exclusive to this collection and will not be sold separately. You can purchase at The Studio, Gotta Pixel and my Personal Store. I have July 360 ready and boy do I love it! It’s all about the beach and it will be available on July 1st! 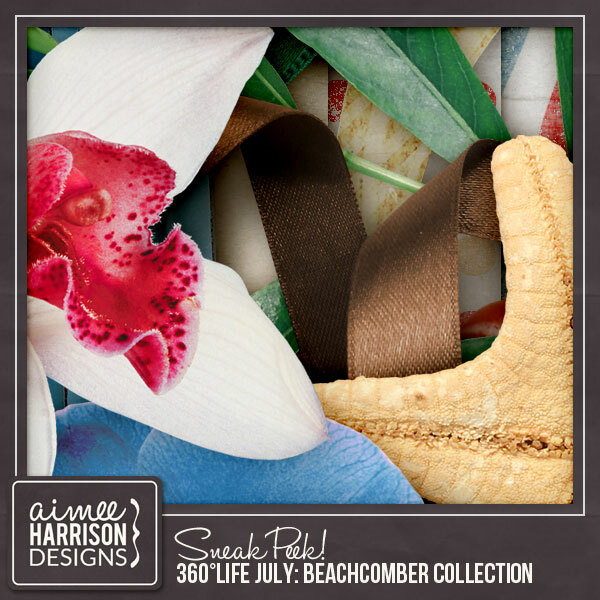 Tagged 360Life, beach, blue, brown, green, peach, red, tan.